The traditional teaching model is no longer relevant. Today’s education system is evolving to take full advantage of the potential of mobile device technology in the classroom to inspire and expand learning. With the increasingly shrinking school budgets, many schools have turned to BYOD (Bring Your Own Device) programs as a cost saving alternative to purchasing one device per student. BYOD allows students to bring their personal laptops, tablets, and smartphones from home and use them as learning tools in the classroom. BYOD just makes sense. Students are already familiar with and are constantly using mobile devices anyways, so why not harness it to improve education and engage students? 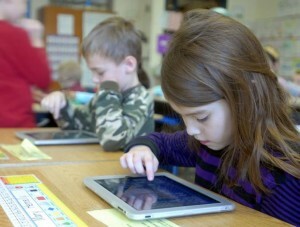 With the proper BYOD solution, schools will soon start to see all the positive influences it has on students. Check out these six ways BYOD can affect your students. 1) Prepares Students for the Future-Technology is woven into every aspect of our lives, especially our careers. Since the goal of educations is to prepare students for their future careers, technology must be woven into education as well. Students should learn to properly and responsibly use technology to increase skill attainment relevant to workforce and higher education requirements. 2) Promotes Anytime, Anywhere Learning Opportunities- BYOD can bridge the gap between classroom and home learning. Mobile devices are a part of students’ daily lives, so using them to keep students engaged after school hours just makes sense. With BYOD students are no longer confined to the computer lab or library. As soon as a teacher creates an assignment, whether inside or outside the classroom, students have that assignment at their fingertips. 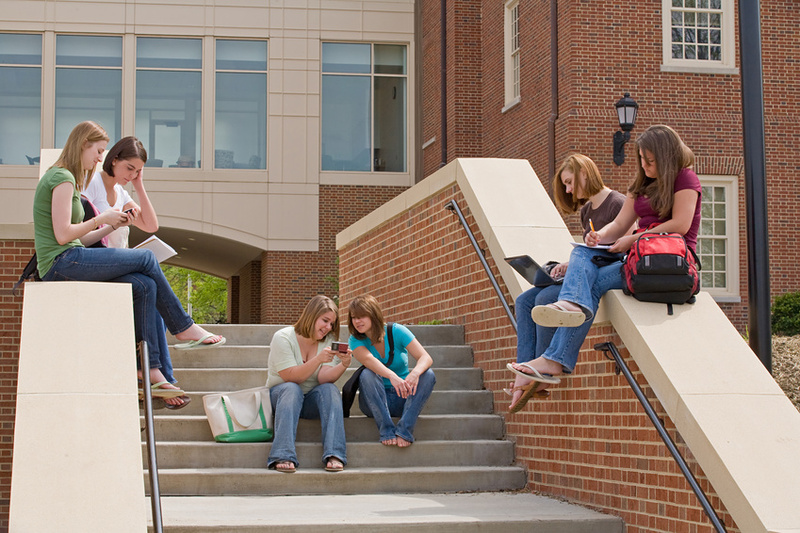 Students quickly and easily access digital materials and study in between classes, waiting for the bus, etc. If you are getting your students involved with fun learning games, don’t be surprised to find them playing them outside the classroom to get to the next level or beat their buddies. With BYOD technology in the classroom, learning is limitless. 3) Inspires Collaboration- One of the trademarks of the modern classroom is collaboration and technology helps to enable and augment it. Students can collaborate with their classmates during class and at homework time, even participating in social media study groups. BYOD also allows students and teachers to share and discuss ideas and bring outside resources into classroom learning. 4) Encourages Students’ Personalized Independent Learning- With BYOD, lessons can be customized to fit each students progress. We need to provide opportunities for students to be able to work and excel at their own level and pace. Educators can also more accurately track students’ progress making education much more effective. BYOD technology in the classroom can really transform learning. 5) Betters Students’ Organization- Organization is something many of us struggle with. 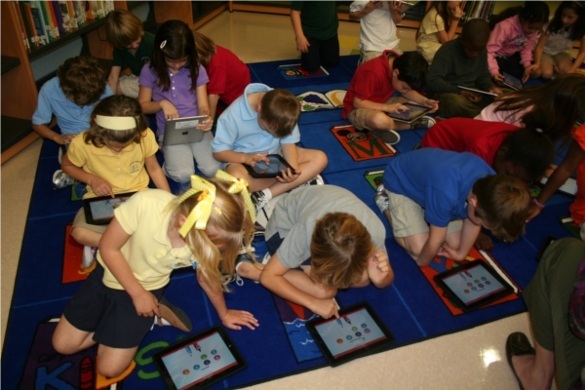 So, allowing BYOD can change the lives of your more “organizationally challenged” students. Students may forget notes or textbooks, but they’re not likely to forget their beloved mobile devices. If students can keep their notes, books, projects, etc. all on one of their mobile devices and use them in class with BYOD, they will definitely stay more organized. Better prepared and more organized students’ equals more successful students. 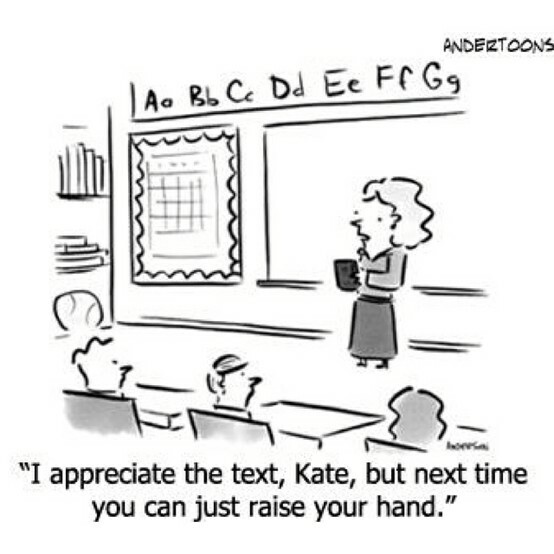 6) Improves Engagement- Kids love technology. Simple as that. Allowing them to utilize their own personal mobile devices as learning tools in the classroom brings a modern excitement to the learning process. When students are more enthusiastic about learning they absorb more information. These are just the positive ways BYOD can affect students. This strategy provides many benefits to educators as well as cost saving for the school too. If your school is considering s implementing BYOD solution on your school wireless network first things first, prepare your wireless network infrastructure. We can help you get started on the right track. We have worked with schools all over the country so if you have questions, we offer a free consultation to help get you pointed in the right direction, just Contact Us Here. Good luck!